Movie poster for Jaques Demy’s romantic musical The Umbrellas of Cherbourg starring Catherine Deneuve. 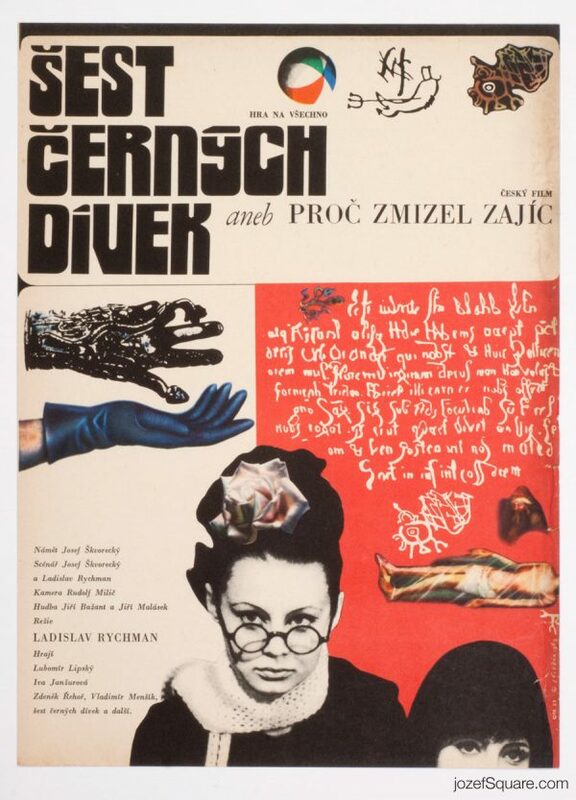 Mesmerising poster artwork by Czech sculptor Miroslav Vystrčil. Romantic montage poster design for The Umbrellas of Cherbourg. 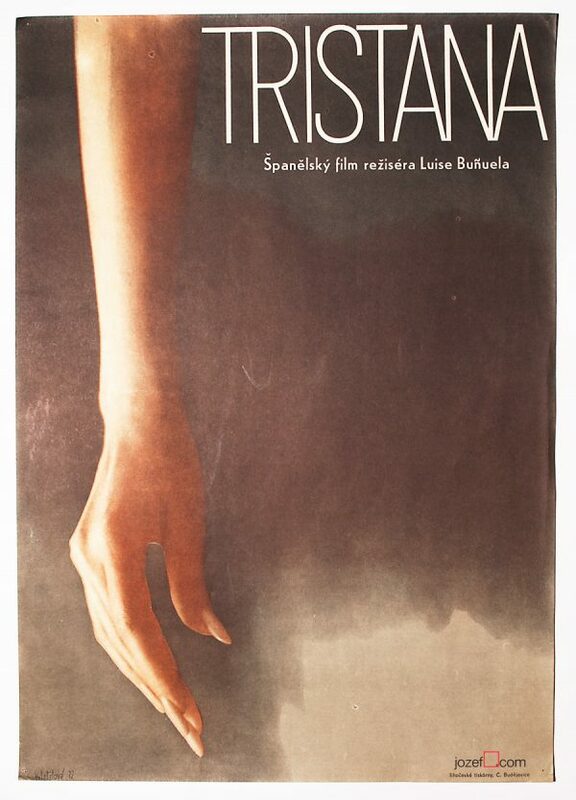 vintage posters designed for French movies. 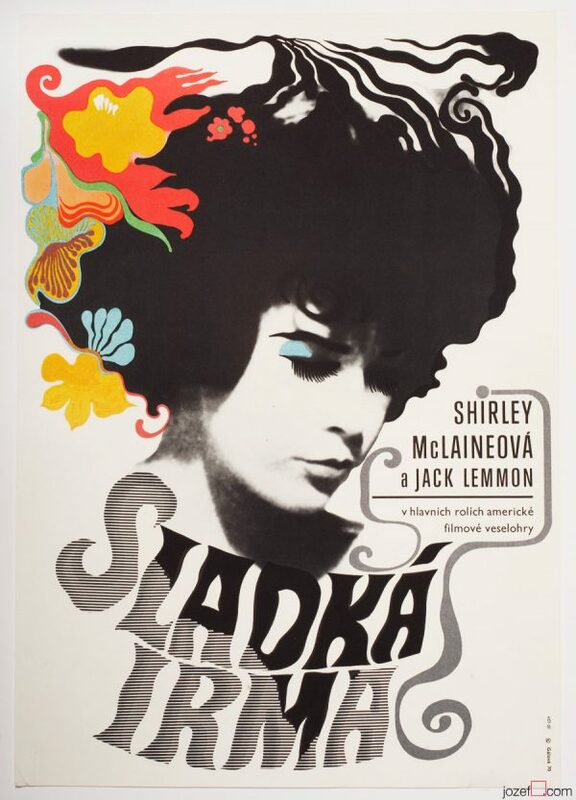 60s movie posters in our online archive. 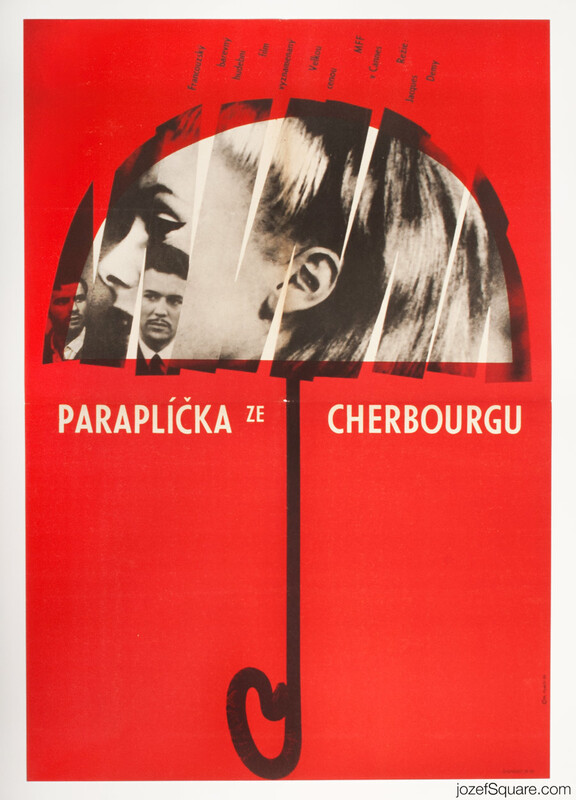 Be the first to review “Movie Poster – The Umbrellas of Cherbourg, Miroslav Vystrčil, 1966” Click here to cancel reply.